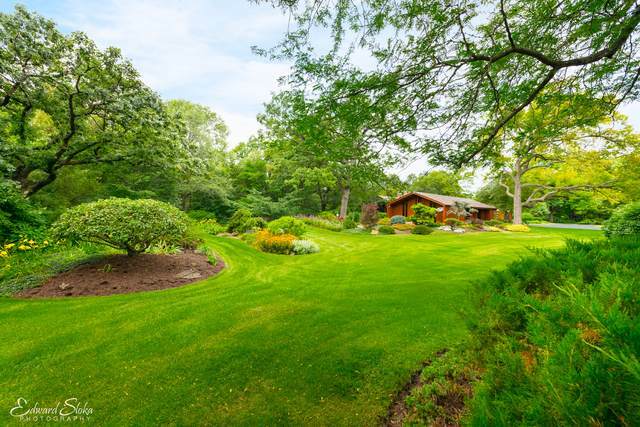 Renowned mid-century architect John Vincent Anderson's masterpiece. No words capture this place, no pic can begin to explain... the most interesting, beautiful retreat space in Chicagoland and beyond, a vibe and spirit that will capture your heart instantly. A main home and additional 5+ suite guest residence, is it perfect for your family compound? Retreat / contemplative space? Zen residence? 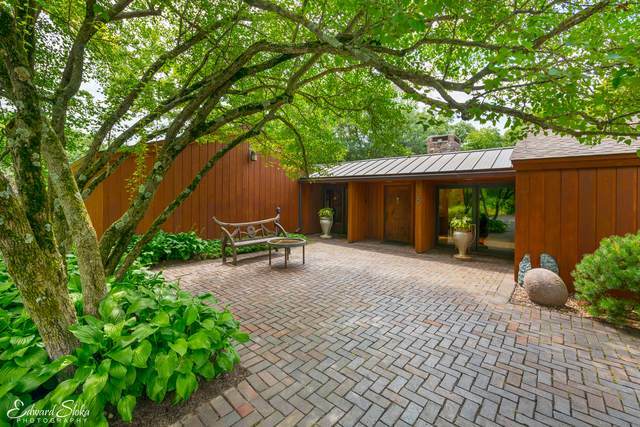 The gardens will blow your mind, glass walls, brick floors, a mix of materials that bring outside in, thoughtfully designed updates and elements making this mid-century masterpiece as relevant as ever. 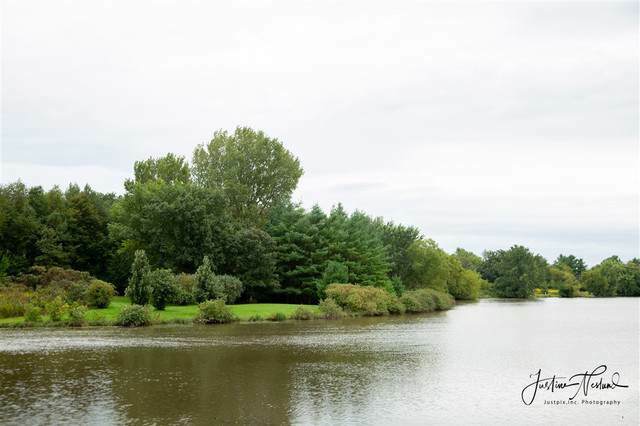 Extreme privacy, yet only minutes to town square, tons of shorefront overlooking and along the Kishwaukee, surrounded by conservation, on a stretch of country road dedicated to artists and contemplation, nestled between Chicago, Madison and Milwaukee..and a quick ride to Lake Geneva... DON'T MISS SEEING THIS GEM!